These clinics are designed to increase the skill level of girls ages 8 to 18. $25 per one hour session. 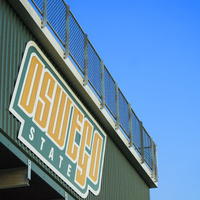 For more information and registration form: athletics.oswego.edu/camps or email scott.landers@oswego.edu.